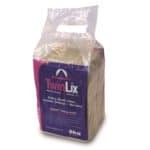 Twinlix Salt Block 2.5kg and General Multimineral Salt Mix are suitable for horses and all other animal classes. Summit TwinLix Salt Block. 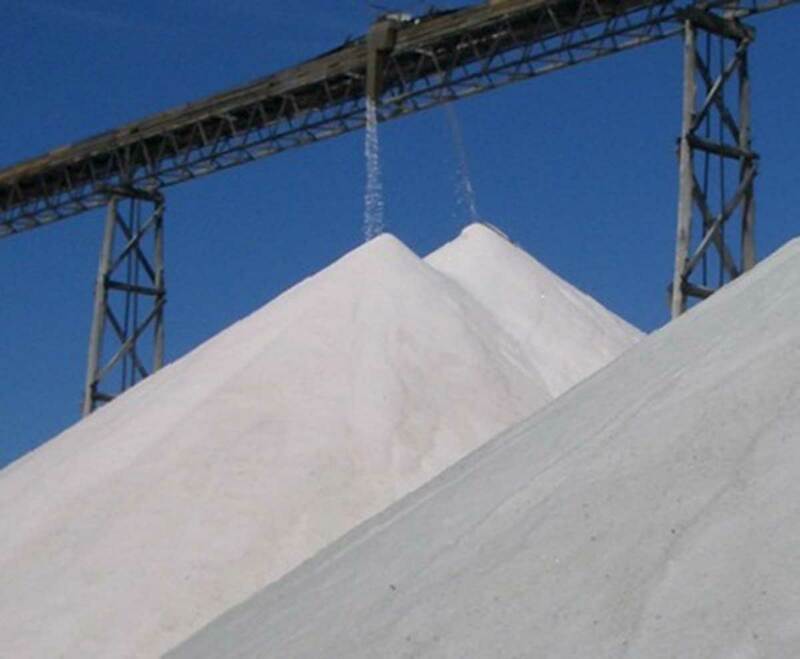 Common salt (sodium chloride) is an essential constituent of an animals diet. 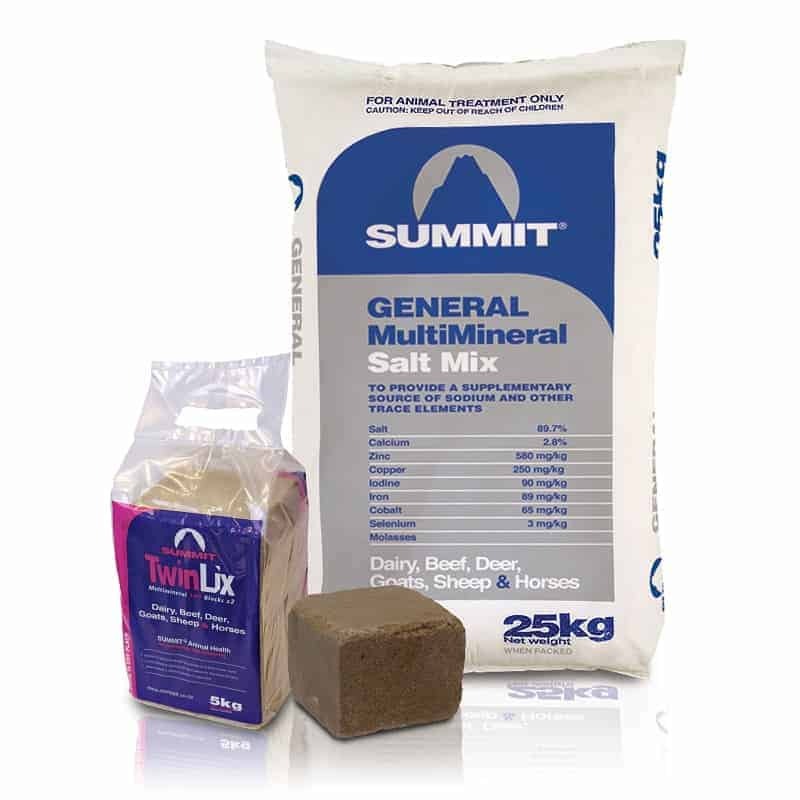 Summit TwinLix Salt Block provides essential trace minerals (Cu, Zn, Co, I, Se) with salt as a carrier. The blocks can be used all year round with all stock classes except Texel sheep (as copper supplements can be toxic to Texel’s). TwinLix are sold in a convenient carry pack of 2 x 2.5kg blocks. 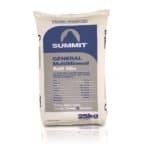 Summit General Multimineral Salt Mix provides essential salt with additional trace minerals (Cu, Zn, Co, I, Se) in a convenient loose mix that can be added to feeds. The loose mix can be used all year round with all stock classes except Texel sheep (as copper supplements can be toxic to Texel’s). Make sure animals have access to fresh water when feeding salt. Do not exceed the recommended dose rates. Do not use at the same time as any other selenised fertilizer prill or product without consulting a veterinarian. 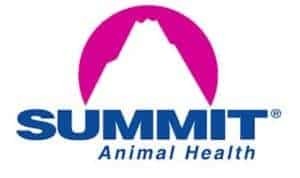 Do not use with other copper supplements, including compound feeds, especially with young animals, without consulting a veterinarian. Salt is lost in milk, urine, faeces, sweat and saliva. And it is not insignificant – a cow milking 20 litres/day can lose the equivalent of 35g of salt in the milk each day. Pasture can be low in sodium and bulk feeds are often deficient. 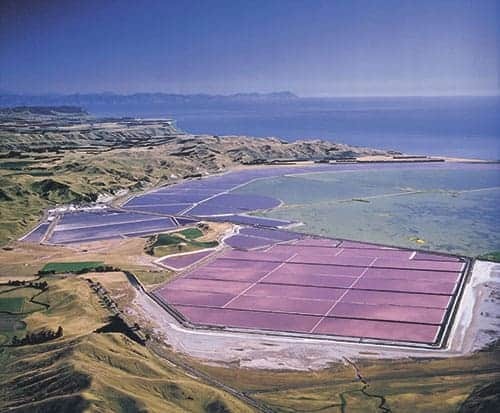 The benefits of sodium supplementation have been demonstrated in NZ and overseas. 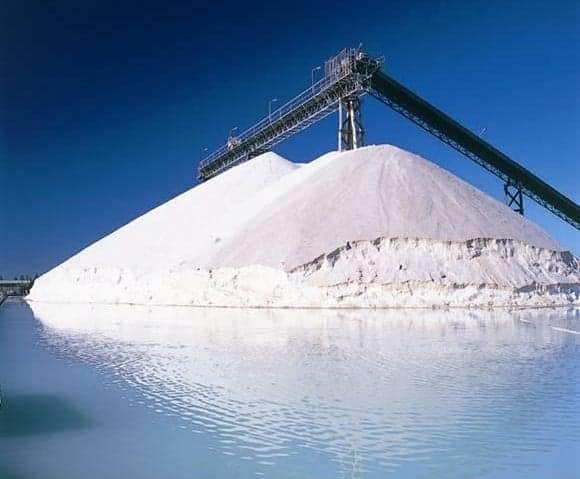 Summit Salt Blocks are a cost effective way of supplementing essential minerals while providing the salt required to maintain production and health.